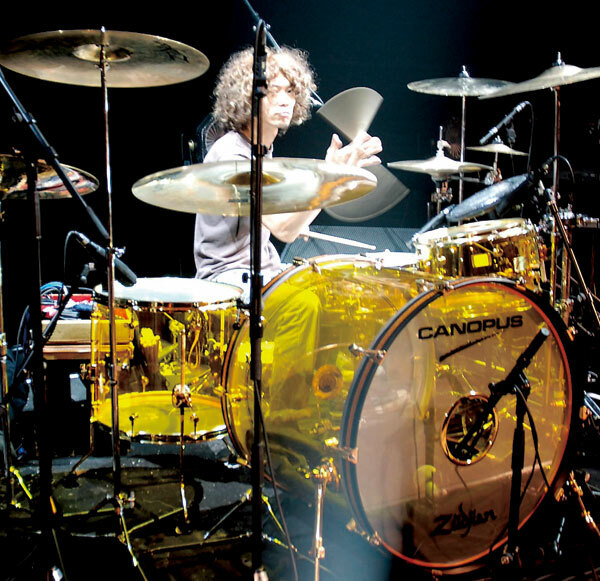 In the past, the common perception was that acrylic drums, with resin shells, did not provide a rich tone. In addition, the acrylic drums of the past often left an impression of a short, choked sound. 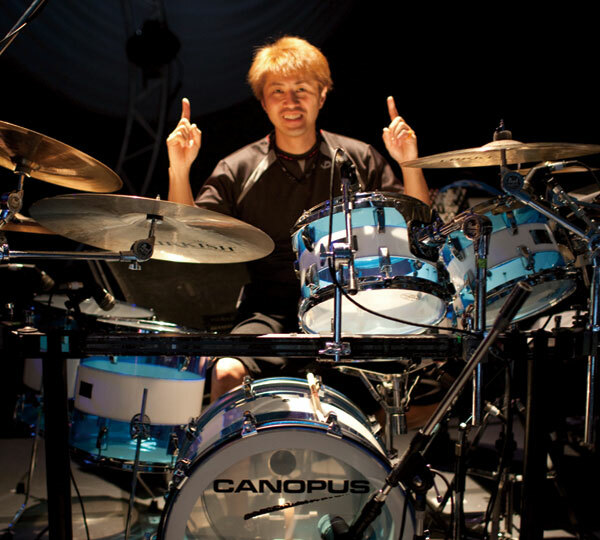 However, Canopus acrylic has overturned these perceptions- providing clean, clear attack and an extremely musical tone. Our unique bearing edge processing has equalized the shell response to provide a much more listenable sound. 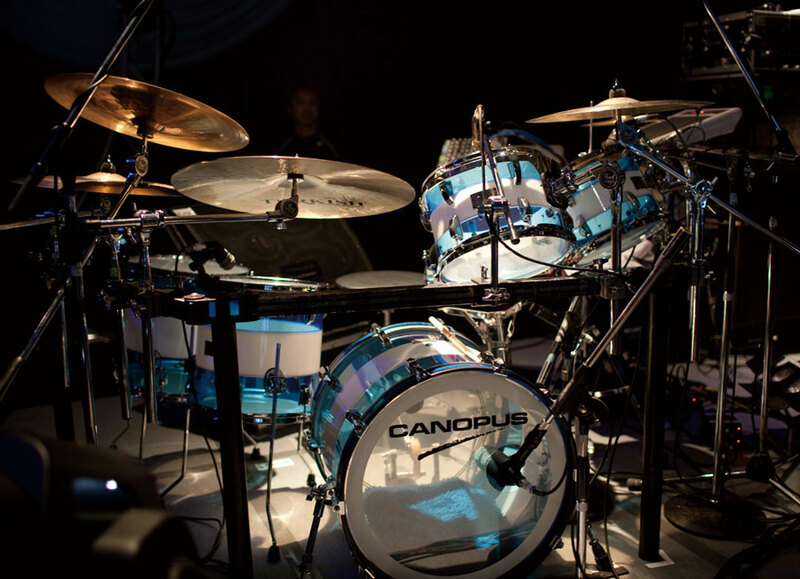 Canopus’ superior workmanship has allowed lugs to be attached with a single screw – allowing a full range of head tensions with no fear of the cracking seen in other acrylic drums. 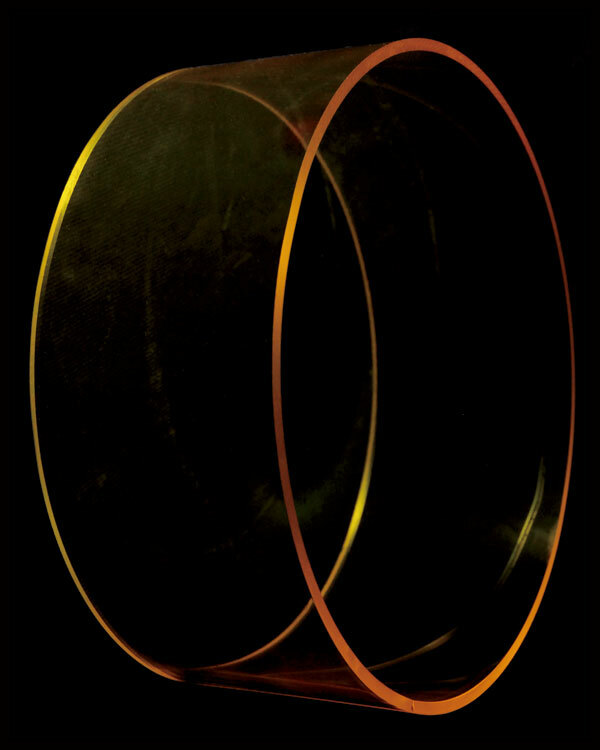 An added advantage of acrylic is its high resistance to moisture at live performances.